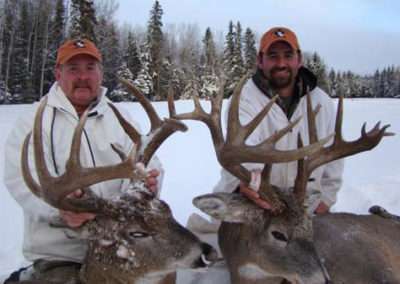 Our Whitetail hunting concession is located in the heart of Whitetail-rich Saskatchewan, Canada. 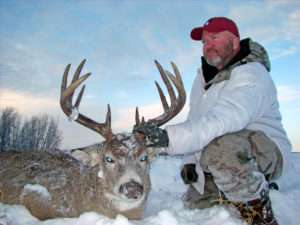 This destination has exclusive outfitting rights to over 800,000 acres of prime Whitetail habitat. From the famed Saskatchewan farmland to the thick, secluded Saskatchewan Boreal forest. 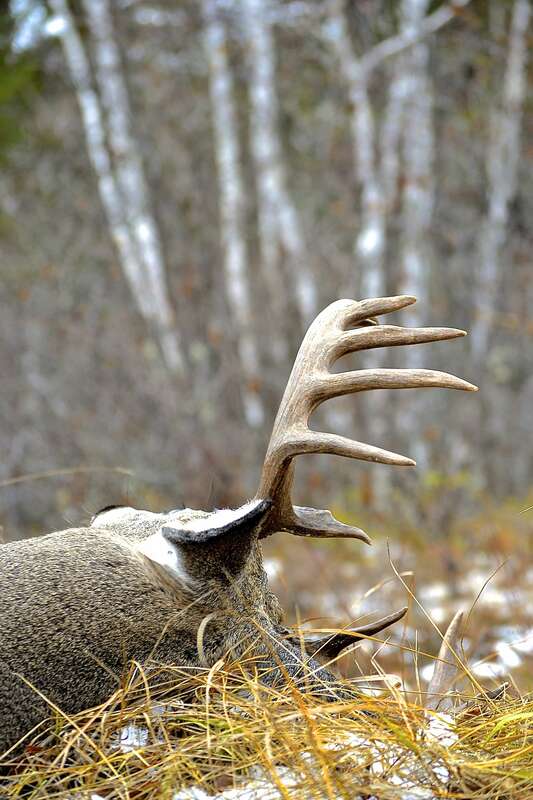 Mature bucks thrive in this vast, diverse region giving our clients the opportunity to take a buck of a lifetime. Day 1 Arrive in camp in the afternoon the day before hunt is scheduled to start. 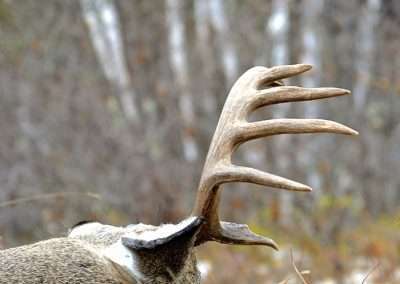 Day 2 – 6 Hunt from sun-up to sun-down. 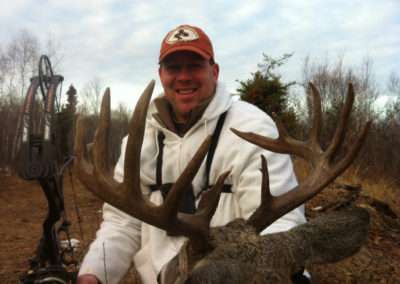 Day 7 Hunt ends at noon on this day/depart camp late afternoon/evening to head for home. 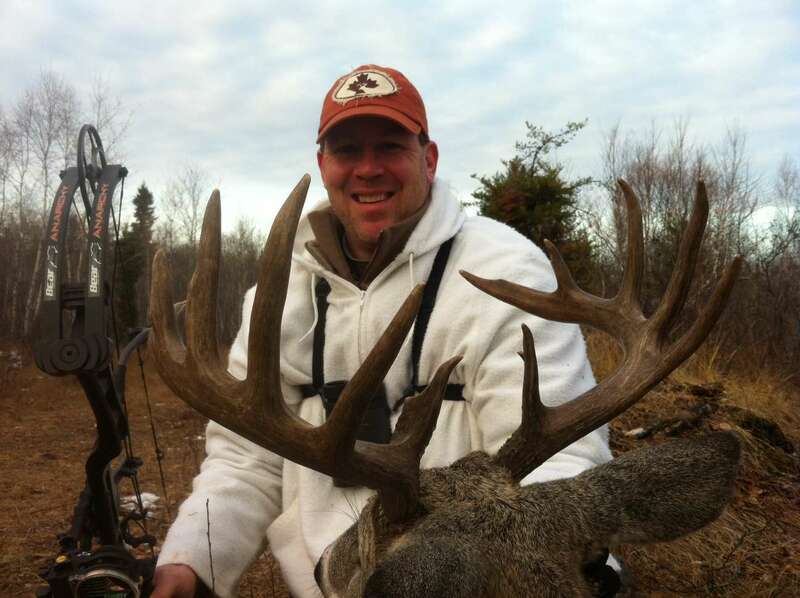 “Extremely knowledgeable guides, great food and lots of deer!” We had a blast!